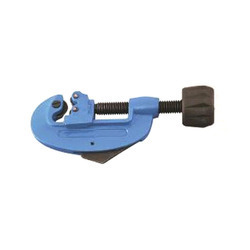 We have firm allegiance in developing finest quality Pipe Cutter. The offered tool is designed for cutting copper, brass, and aluminium material in varied plumbing applications. 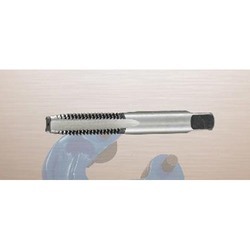 Developed with compliance to set industry standards these cutters are also utilized for cutting PVC material and thin wall thickness pipes with up to 30mm diameter. 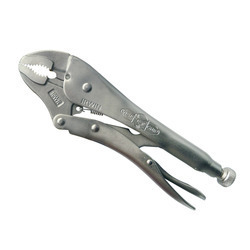 Further, our offered pipe cutters are accessible from us at a leading price. 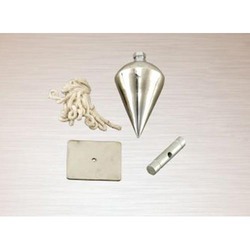 With the advantage of extensive prowess, we are involved in developing high quality Plumb Bob. We have employed the law of gravity in designing the plumb bob, which is a weight used for measuring vertical alignments. These plummets are demanded widely by builders for its robust construction and long lasting service life. 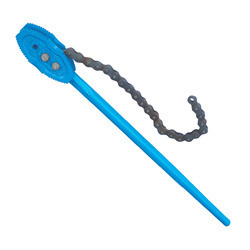 Further, our offered highly durable plumb bob is accessible at a nominal price. We are recognized as the industry leaders by developing high grade Round Dies. 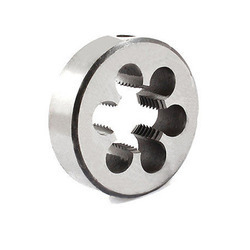 These dies are used to cut threads on pipes and gaining huge acclamation for its ergonomic shape. 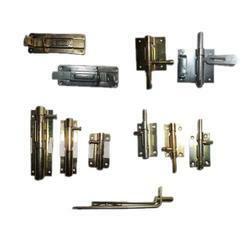 Our offered dies are made under strict quality supervision and appreciated widely for its rust proof lifespan. Further, the anti corrosive round dies are accessible from us in varied sizes at a market leading price. 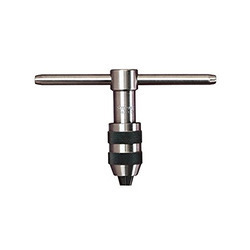 Backed by our team of meticulous professionals, we are instrumental in providing best quality Adjustable Tap Wrench. We have gained specialization in fabricating the ergonomically designed hand tool which is useful in turning taps or other small tools. 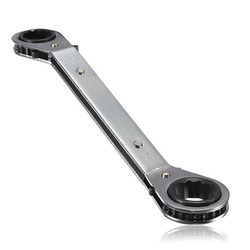 Designed especially for hand reamers and screw extractors the offered wrench comes with telescopic handle and extremely easy to use. Jaws Drop Forged from Carbon Steel, Hardened & Tempered. 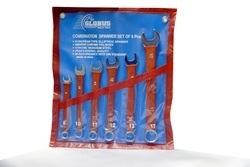 We are offering Wrench Sets to our clients. We are offering Tower Bolts to our clients. 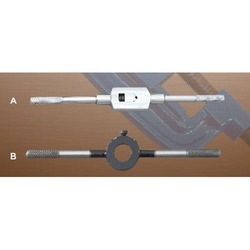 We are offering Tap Wrenches to our clients. 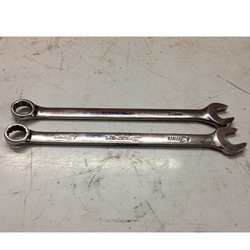 We are offering Forged Wrenches to our clients. 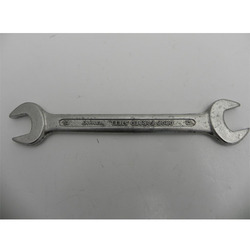 We are offering Nut Wrenches to our clients. 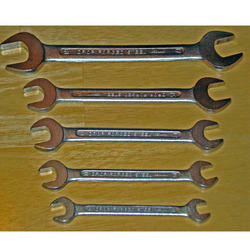 We are offering Offset Wrenches to our clients. 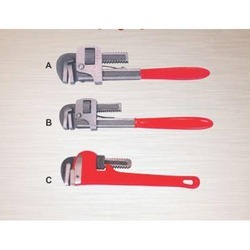 We are offering Steel Wrench to our clients. 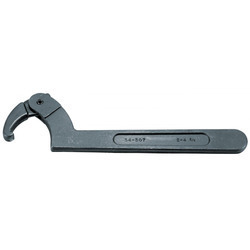 We are offering Drop Forged Wrenches to our clients. 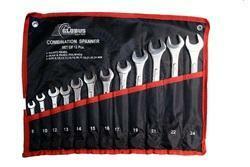 We are offering Spanner Wrenches to our clients. 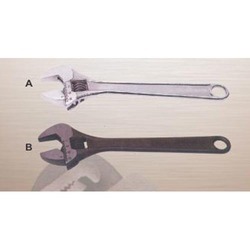 We are offering Industrial Wrenches to our clients. 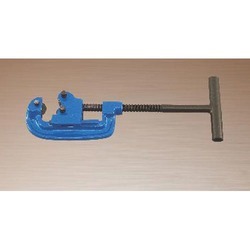 We are offering Locking Wrenches to our clients. 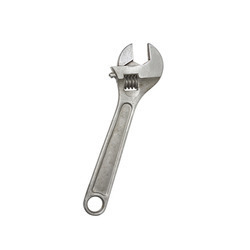 Looking for Wrenches and Plumbing Tools ?